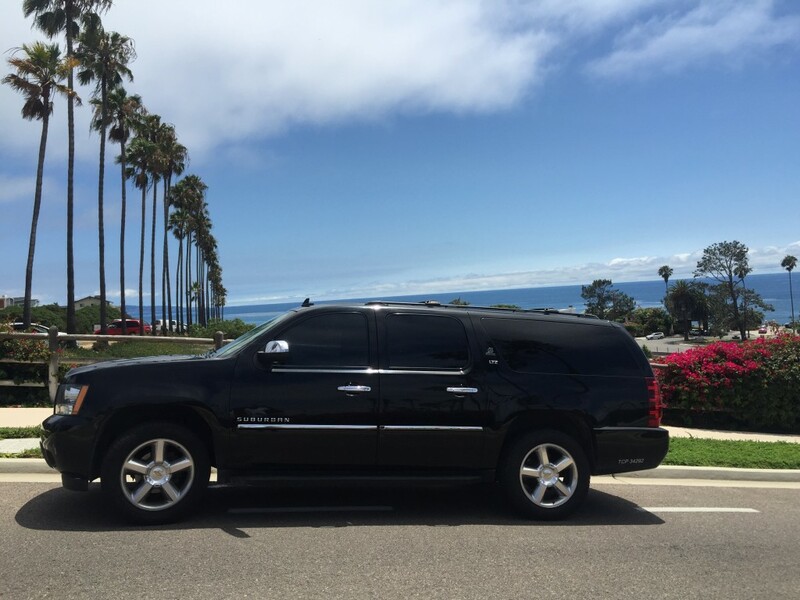 The Del Mar Taxi Cab Company, is your local cab company, with 8 years of experiences in serving around the area of Del Mar, Rancho Santa Fe, Carmel Valley, Solana Beach, San Marcos, Encinitas, Carlsbad and Vista. Our taxis are insured. You are supporting your local taxi drivers by using their service. All vehicles undergo safety and meter inspections. 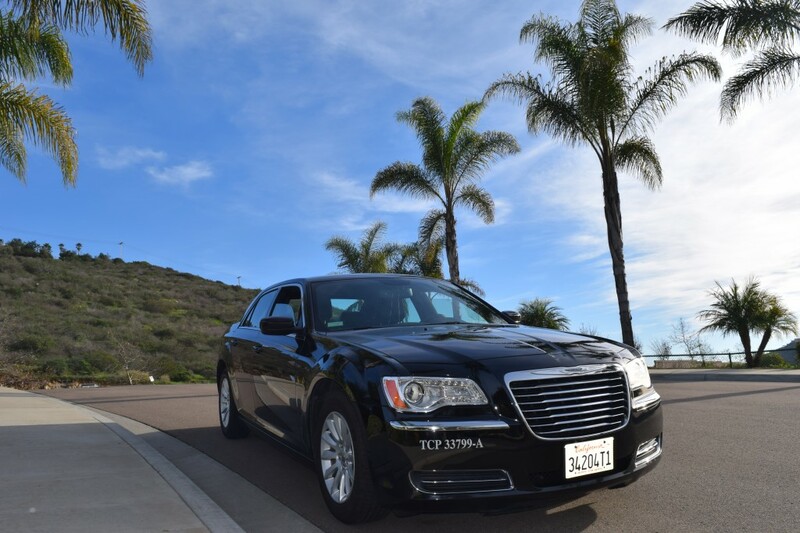 This entry was posted in Carmel Valley Taxi, Del Mar Airport Taxi 92014, Del Mar Taxi, Solana Beach Taxi and tagged 92130 Airport taxi, 92130 taxi service, airport taxi 92014, Airport transportation, Airport Transportation in San Diego, Airport Transportation San Diego, Cab Company in Fairbanks Ranch, Cab Del Mar, cab in del mar, Carmel Valley Airport Transportation, Carmel Valley Taxi, del mar airport cab, Del Mar airport car services, del mar airport ride, del mar airport shuttle, del mar airport taxi, Del Mar taxi service, Del Mar to San Diego Airport, rancho santa fe car service, Rancho Santa fe Taxi, Rancho Santa Fe Taxis, solana beach cab, solana beach taxi, Taxi 92008, Taxi 92009, Taxi 92011, taxi 92014, Taxi 92024, Taxi 92067, taxi cab carmel valley, Taxi Cab in Rancho Santa Fe, taxi del mar, taxi Delmar, taxi in 92014, taxi in 92130 Carmel Valley, taxi in del mar, taxi in delmar, Taxi in Rancho Santa Fe, Taxi near Del Mar. Bookmark the permalink.